SkyBox Labs Monthly – September 2017 | Watch the New SkyBox Labs Twitch Show! Hey, we’re SkyBox Labs – a game studio based in Vancouver, BC, that does three things: Create, Develop, Play. We Create games, Develop games for our partners, and Play games! 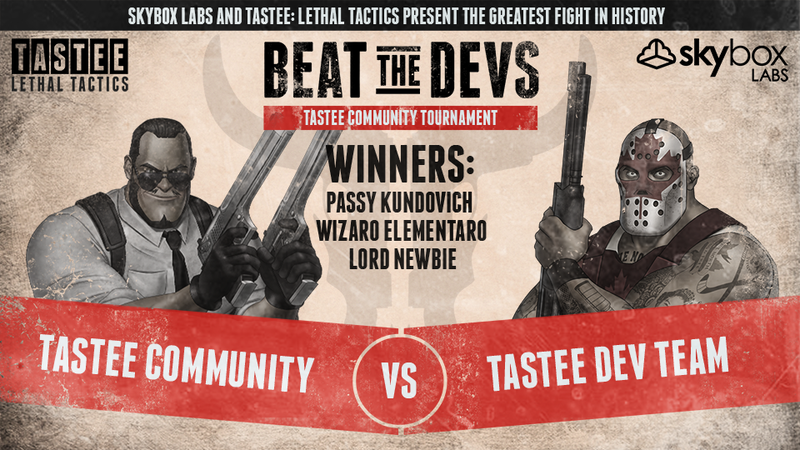 Congrats to the TASTEE: Lethal Tactics ‘Beat the Devs’ Tournament Winners! Each of the winners will be taking home a custom 3D-printed prop from the game! If you’d like to see how it all went down, you can view their matches in-game or watch our recap on YouTube. In the meantime, stay tuned for more TASTEE updates and community events! Rise of Nations: Extended Edition with Cross-Network Play is Now Available! 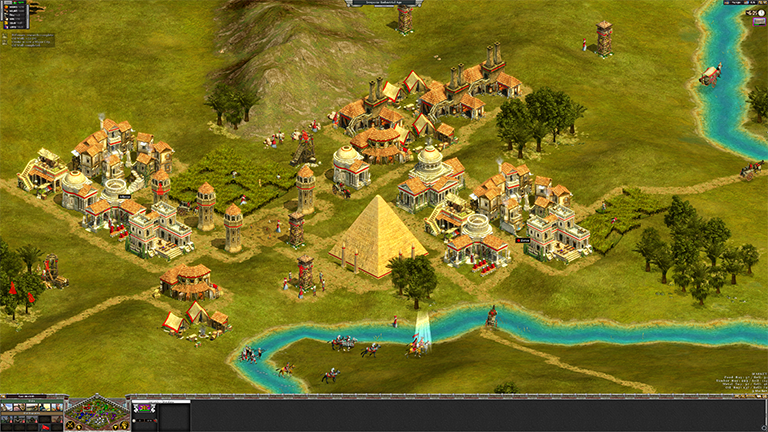 Rise of Nations: Extended Edition is now available on Windows Store! We’re very proud to help bring cross-network play to the title and enable Rise of Nations fans to play together across platforms! Alina & Marcel are Back on Twitch! 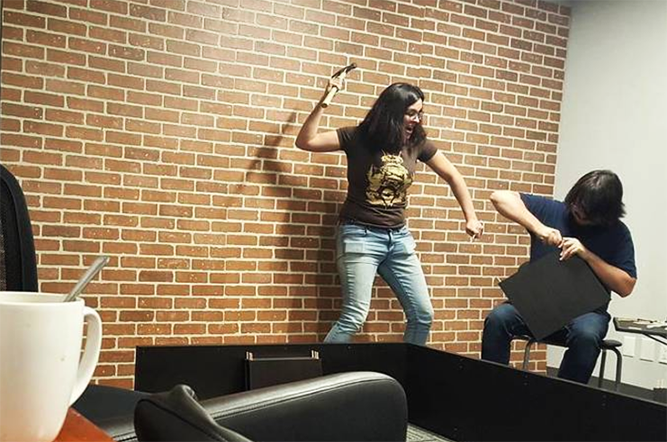 As you can see, we’ve been hard at work, building our new Twitch set! Our new gaming talk show launches TODAY at 2pm PST! Join Marcel, Alina and the rest of the SkyBox Labs Twitch crew as they chat about happenings in the studio and discuss current events from the world of games!